Two Sundays ago, we read of the passing of Anna B. 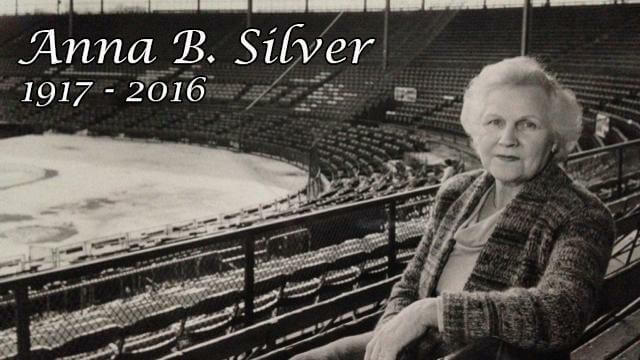 Silver, the matriarch of the Red Wings. An April chill notwithstanding, no doubt Anna would have cheerfully attended the home opener, this the Red Wings 20th season since leaving Silver Stadium for Frontier Field. 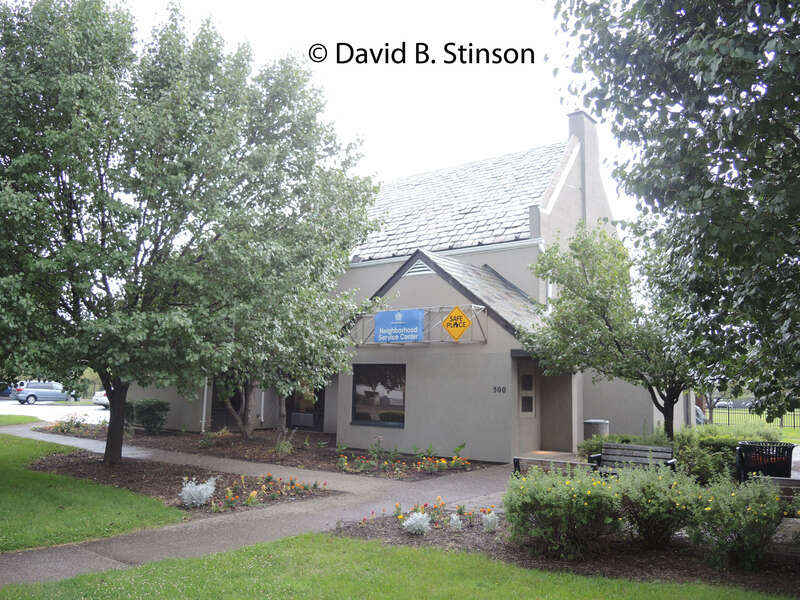 Anyone who enjoyed the old ballpark on Norton Street has their own most memorable recollection. 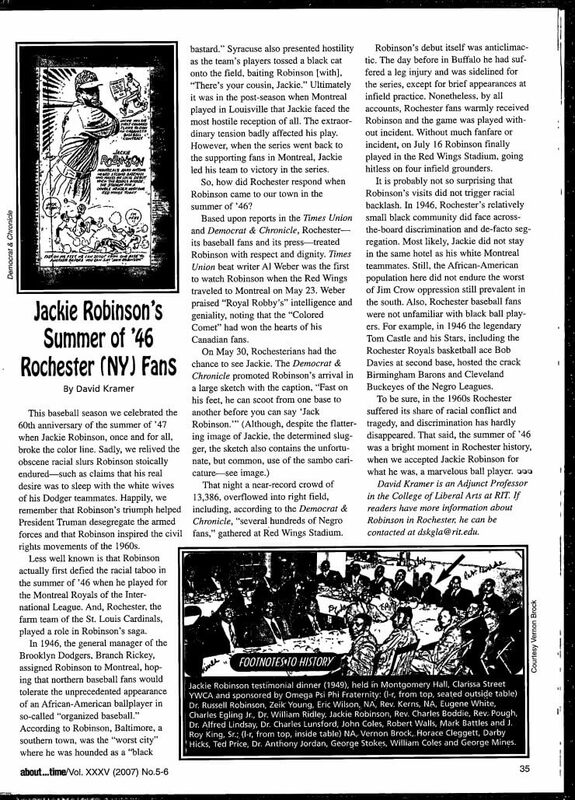 While I have several recent Frontier memories, including Andy Pettite’s rehab start, Stephen Strasburgh’s “Hat Gate” game and getting Bryce Harper’s autograph after his last minor league game , my most Silver memorable moment was on August 8th, 1974 at the Orioles-Red Wings Exhibition game when I was ten. To the largest crowd of the season, in the sixth inning, the P.A. 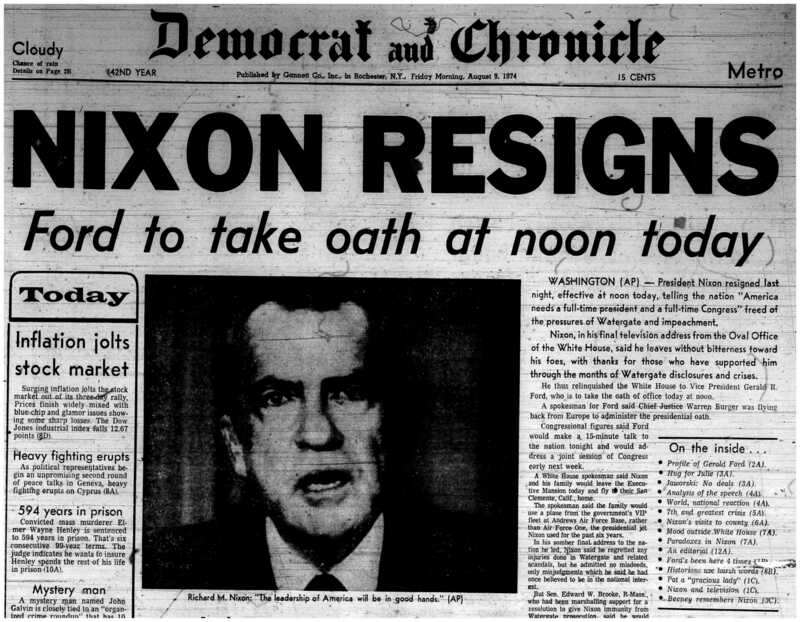 announcer told us that President Nixon has resigned effective noon the next day. As the new President Gerald Ford would later say, our great national nightmare was over. The game was stopped as Baltimore’s Rich Coggins waited a minute or so before stepping into the batter’s box after the cheers subsided. The newspaper account was correct about the cheers. At the same time, as my father and I still recall, for a few seconds there was just silence. At first, people were unsure how to react. Should they cheer the ending of a President who only a year and a half earlier had won 49 states? How might others around them react if they clapped or applauded too loudly, or even rose? But quickly the collective mood became clear as the cheers built to a crescendo and lasted for a minute or so. My first political memory was also Nixonesque. During the 1972 election, the Brighton elementary school held a mock election in which, unexpectedly — like only Massachusetts in reality — McGovern won. 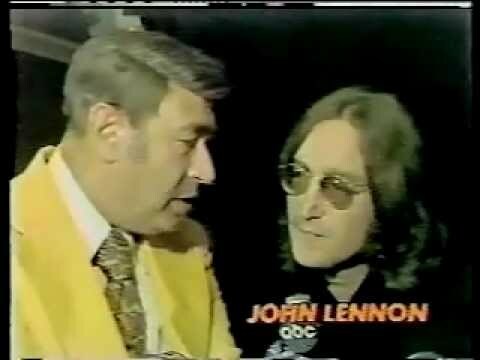 In 1980, Howard Cosell interrupted Monday Night Football to tell the nation John Lennon had been killed — another convergence of history and sports — reminding me, and maybe the others who had been at Silver, of the Nixon Game. That August game was also special because 1974 was my full first season as a baseball fan. The previous Fall I had first fallen for the game when, with my father, I watched Willie Mays, Yogi Berra and the Mets comes so tantalizingly close in the World Series. 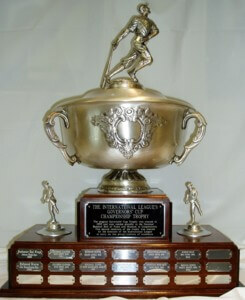 And what a year 1974 was for first love: the Red Wings won the International League Governor’s Cup. Managed by Joe Altobelli, in the regular season (stats), the team won the Northern Division with an 88 – 56 record. Wayne Garland had begun the season in style, pitching the first opening day no-hitter in International League history, shutting down the Charleston Charlies 5-0. The Wings would beat the Southern Division champion Memphis Blues in the pennant-deciding series 3 games to 2. 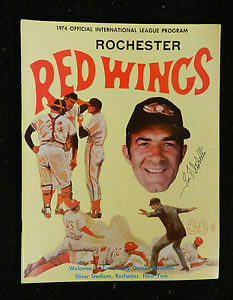 The Governor’s Cup final against rival Syracuse Chiefs also went to a deciding game 7 as the Wings’ clinched the cup with a 5-1 victory at Silver. For me, 1974 will always be that championship season. [April brought] the devastating news that Morrie Silver had died. The 64-year-old baseball savior [Silver had made the Wings a community owned team] had passed away on April 26 — the day after the opener — of a massive heart attack at his retirement home in Miami Beach, Florida. He had been hospitalized since the 23rd after suffering the attack, his third. He died at 7:15 p.m., with his wife Anna B. “Bert” at his side. The game scheduled for April 29 was cancelled and the Wings announced the players would wear black armbands for the remainder of the season. 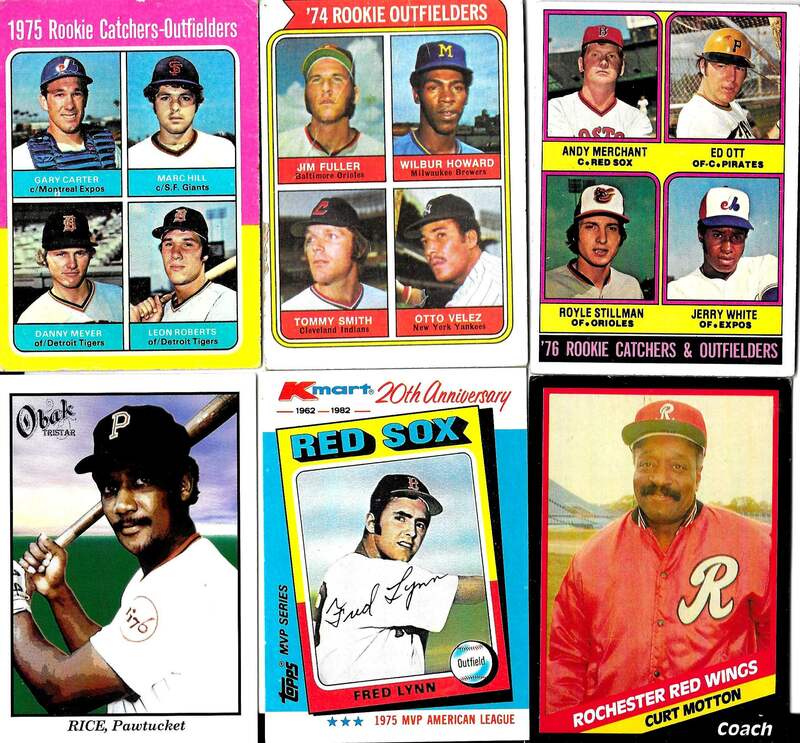 In retrospect, 1974 was most known for several players on the opposing teams. 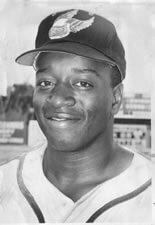 Before the era of free agency when players stayed longer in the minors, Fred Lynn and future Hall of Famer Jim Rice played almost the whole season for the Pawtucket Red Sox where Rice won the IL Triple Crown. (Still, the Pawsox ended with the worst record in the league.) The next year — as Lynn was MVP and Rookie of the Year — the two took Boston within one game of the world championship. On September 21st, Rice had broken his arm and I remember tv images of him looking forlorn sitting in street clothes near the Red Sox dugout. 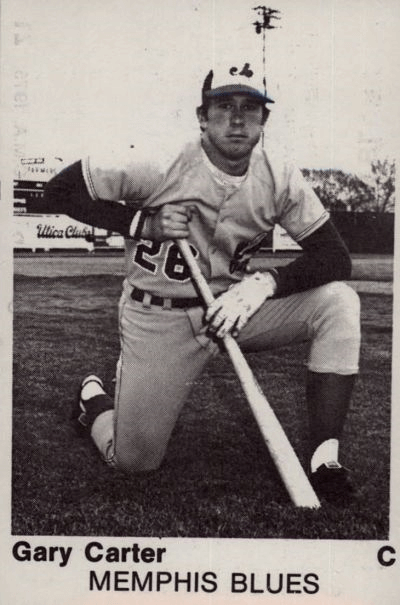 And there was the future Hall of Famer Gary Carter of the Montreal Expos farm club Memphis Blues. The provincial Rochester press called Carter a “Hot Dog,” and during the playoffs fans booed him incessantly. Early in the season — after “the Kid,” as Carter would later be nicknamed, belted a line drive double off the center field wall — my father kept saying over and over, watch that guy; he’s the next Johnny Bench. 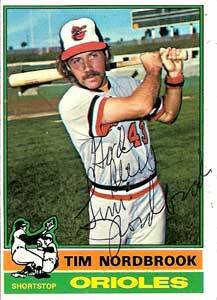 My favorite Red Wing was shortstop Tim Nordbrook. A good glove/no stick player so far in his career, Nordbrook’s bat came alive, batting .300 most of the season and ending at .287. I loved watching him sprawl, dust flying, snatching line drives in the infield. That year my mother had gotten me my first glove with grocery store green stamps (back when they had green stamps). I threw and caught with the glove thousands of tennis balls against the wall facing the backyard, imagining on grounders I was Nordbrook. I wanted to tell him [Robinson] about watching him in ‘66 and ‘70 in the World Series, all the times I saw him at Memorial Stadium, all those memories. Finally (the ball) hit his glove, and everything went back to normal. But I remember having to compose myself and tell myself to relax. 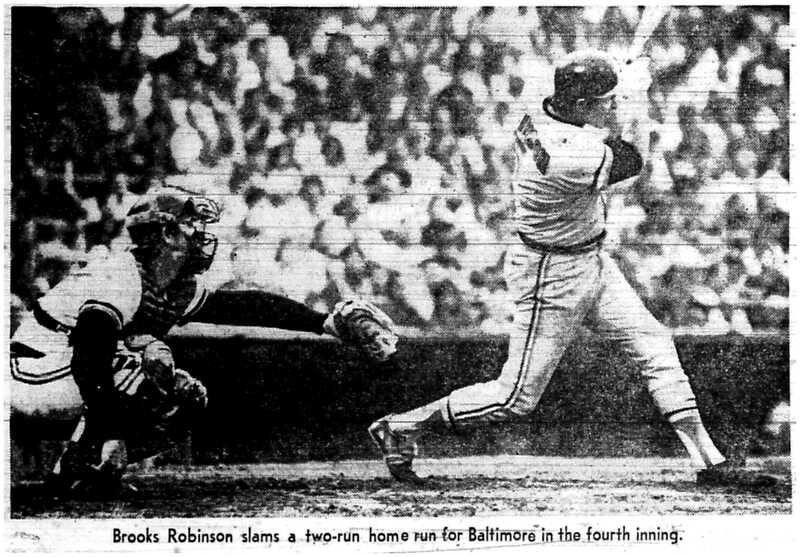 When Brooks Robinson says, ‘Great play,’ it threw me to the ground. He was the greatest I’ve ever seen, telling me I made a good play? Wow. I realize now what a ten year old couldn’t know. Tim Nordbrook was just a regular guy who knew he wasn’t going to make it in the major leagues. But he did win the Governor’s Cup that championship season. Often, it is enigmatic why one player does well in The Show, while others flounder after leaving AAA. Roughly Stillman’s age and also a sweet-swinging lefty, George Brett (see at end) said some guys are just scared of being at the highest level, maybe they even subconsciously self sabotage. Like Nordbrook, Stillman never did much in the major leagues. His claim to fame was being the answer to a trivia question. 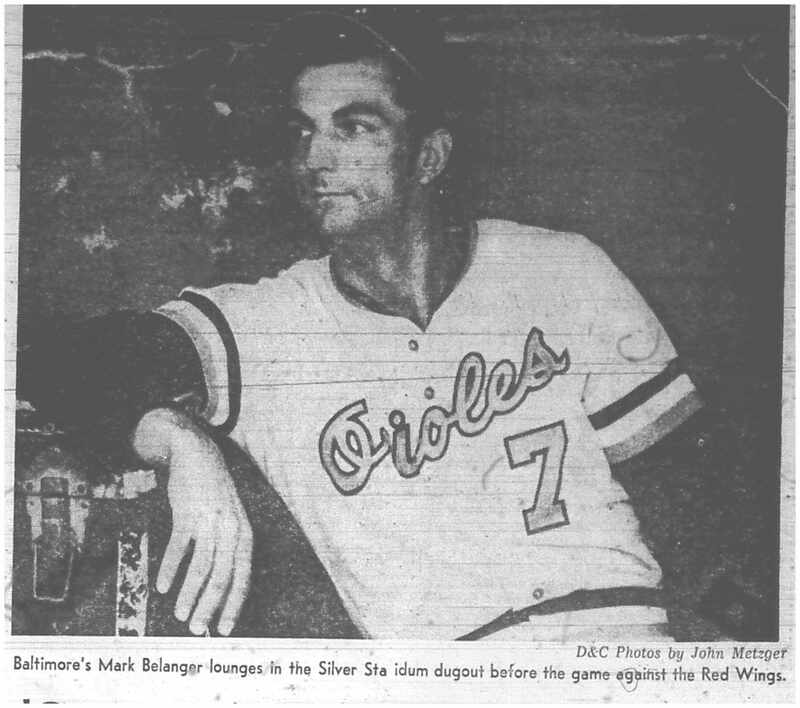 In an odd tactic, in away games, Baltimore manager Earl Weaver would bat Stillman in the top of the first, officially starting him at shortstop, then promptly replacing Stillman with the real shortstop, the woeful hitting Mark Belanger, in the bottom of the inning. I don’t know if this strategy has ever been used again. Pest or not, casual Californian or not, when Stillman was inducted into the Red Wings Hall of Fame in 2014, the memories of Silver were all good. 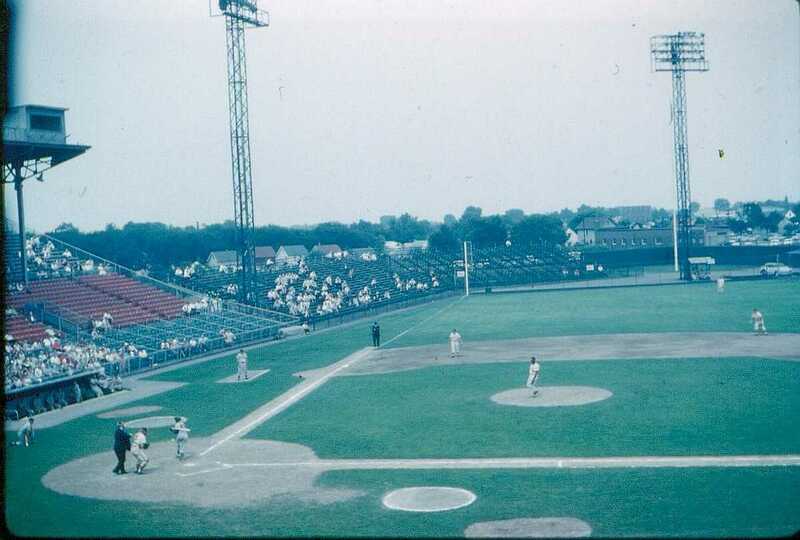 The stadium packed every night, the flagship ball park of the league, and bringing the fans that cup. Everybody’s favorite was Jim Fuller. 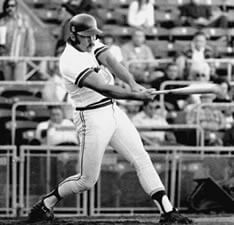 Taking advantage of Silver’s dimension, in parts of seasons between 1972 and ’76 Fuller hit 91 homeruns, including an astounding 39 in 1973. Babe Ruth to a ten year old. 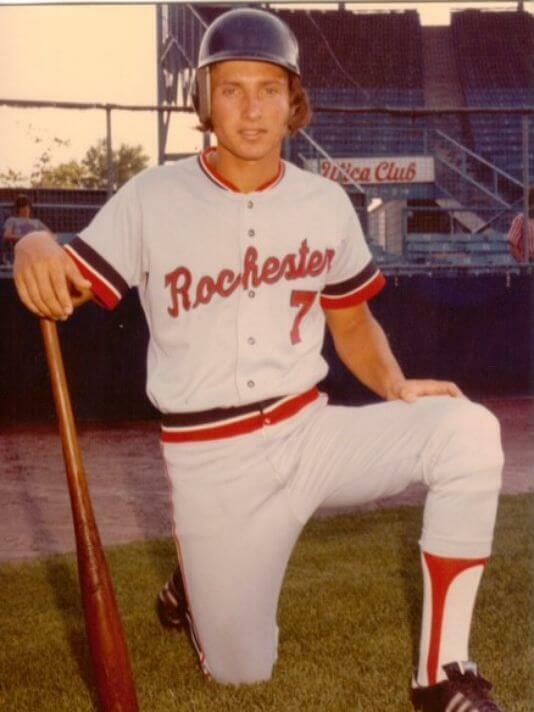 Built more like a slow pitch softball player who could have played for the Rochester Express, in the Show, Fuller– like Nordbrook and Stillman — was casey at the bat. Curt Motton, who later became a Red Wings’ coach, was also well liked. About 5 years ago, I bought a glove Motton and Hall of Famer Cal Ripken Jr. and Hall of Famer Frank Robinson signed at the 1989 O’s-Wings exhibition game at Silver. 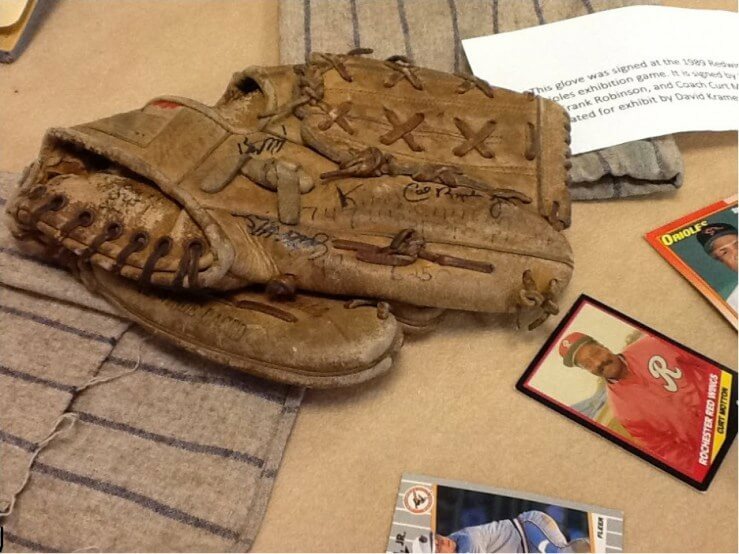 Had that been me having the glove signed, that would be more memorable than hearing Nixon’s resignation over the p.a. 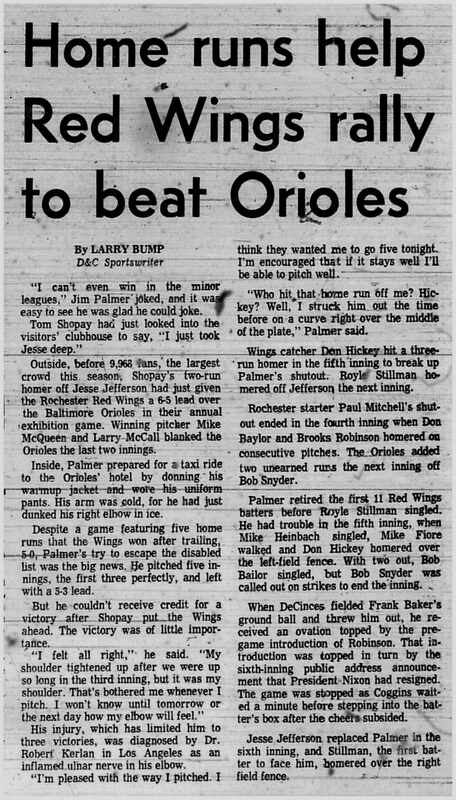 My final game of 1974 was game 5 of the Governor’s Cup series lost by the Wings 8-1 on a chilly April night before only 3,596. With the best players often called up to the majors, the kids back in school and the temperatures dropping, International League playoff games are routinely poorly attended. That night was no different. After the game, I asked the groundskeepers if I could quickly walk on the field to see what it felt like. They opened the gate. I ran over to first base, kicked it lightly like a tire on a new car, and hurried back across the spongy grass lest I overdo my privilege. Looking back now, of course, it was no big deal. It was a cold night; the sparse crowd was almost gone. So what if they let a kid run onto the field. It wasn’t as if anyone was going to take pictures on their cell phone. But back then it felt like I could have been Tim Nordbrook.